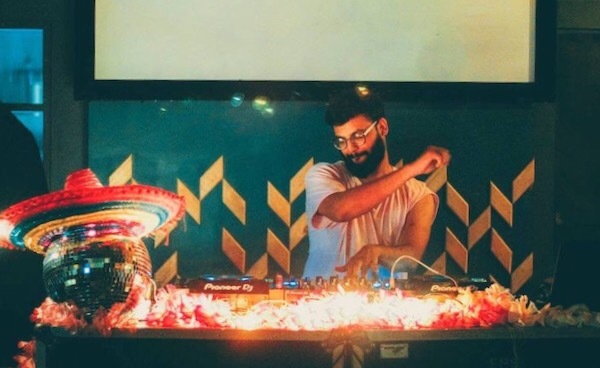 Muscat-based DJ Faizan Kazi takes us on a journey of how electronic music was introduced to the Gulf country's capital. There was once a time when Oman was known for little else than oil. However, over the last decade or so, an era of tourism has taken root, bringing an influx of multinational visitors to the country that in turn have acted as catalysts in the evolution of the country's nightlife. Hip Hop, RnB, or Arab Pop: the capital area around Muscat has always catered to a plethora of nightlight enthusiasts, making it appealing to a number of multinational residents that call Oman their home. Despite that fact, electronic music was mostly frowned upon by the successful venues like Rock Bottom, Zouk Muscat, or Safari and instead their patrons were more influenced by other genres like Western RnB or Jamaican Reggaeton. It wasn’t until 2010, when pop artists increasingly started to collaborate with electronic music producers and DJs, that electronic music began to slowly creep its way into commercial radio and, eventually, the Sultanate's clubbing scene. 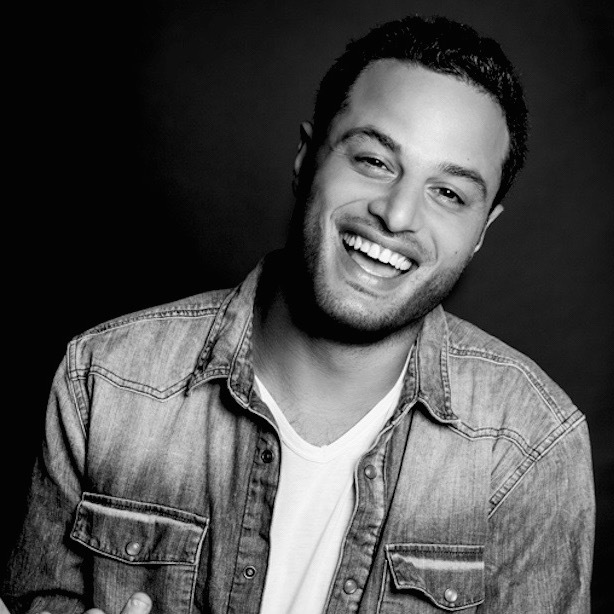 All of a sudden, the US top 40 EDM hits took over at all of the hottest venues. 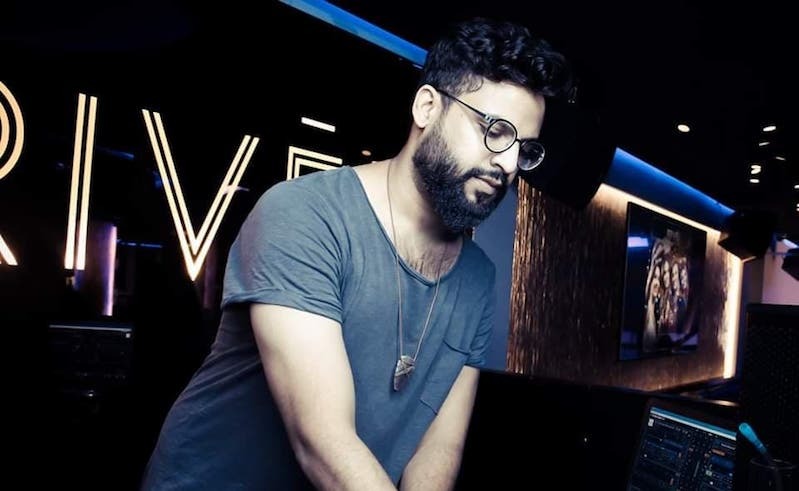 Unexpectedly, the rise of the commercial electronic music scene in the coastal nation also created new opportunities for underground electronic music enthusiasts like Faizan Kazi, who usually worked regular day jobs, but never missed out on the chance to play an isolated set at a private house party here and there, always yearning for more. 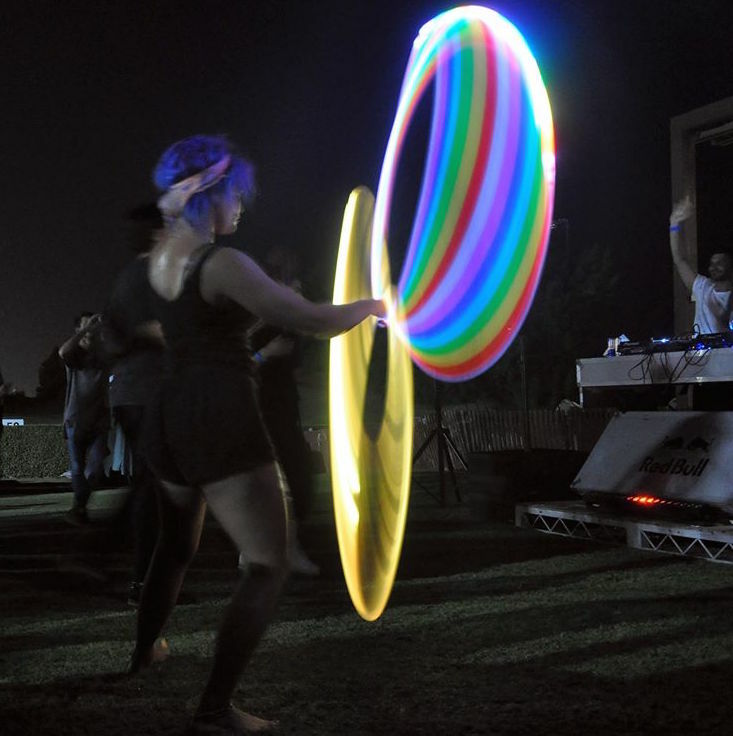 Electronic music started seeping into Muscat's nightlife at pop-up venues featuring local electronic DJs. Indian-born Kazi saw his chance to step up the electronic music game by introducing the party crowd to electronic music beyond the commercial EDM. 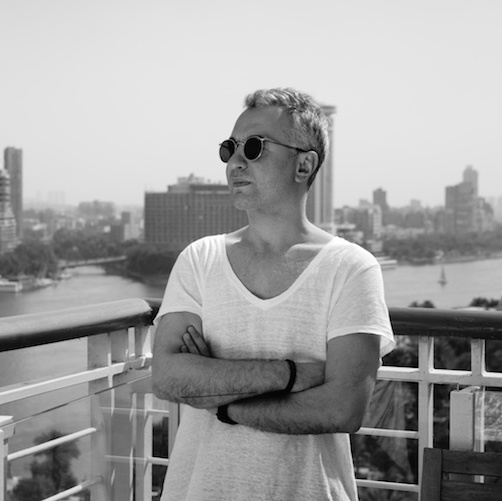 This openness to different styles and genres is reflected in his own tunes and he explains, “I would always remain true to techno but I love my downtempo oriental for sunsets and beaches and some minimal and deep, further into the night.” Furthermore, his musical evolution was highly influenced by the scene in his home country India which gave his music a strong industrial element, something that music in Oman lacked. Having finally found his community of like minded individuals, it was time to kick it up a notch and reach for on a bigger platform. Even though the events managed to mobilise the crowd, they still had to remain underground. That’s when he realised that he had to be proactive and take action. ...no one wanted to take the risk and divert from an already successfully working business plan. After all, I wasn’t the first to try. What took a lot of time, effort, and monumental persistence on Kazi's side at first, eventually lead to the night Oman’s electronic music movement gained some real ground with a single event at a popular club. What out of nowhere turned out to be the biggest night the venue had ever experienced, was a monumental milestone in a series of independent events that sprouted, pushing the evolvement of the Omani electronic music scene. What happened that night was that after long negotiations, popular venue, On The Rocks, finally, although hesitantly, came on board with his idea of introducing an international artist to the line-up to give the crowd a little extra to look forward to. This is where Indian DJ and producer, Maitrai, who has played in the likes of Kater Blau in Berlin, enters. “[He's] a childhood buddy and a major influence on how I experienced music and sound growing up. He was on board the moment I proposed the plan. Being in the same industry and with the knowledge he possessed, I booked him to deliver some much needed groove and lay in the seeds that would one day become an independent movement,” emphasises Kazi. Introducing Maitrai, the event ended up a night that would shape Muscat's future nightlife like never before. While Omani venues had rarely entertained the idea of international artists before, everyone soon got into the game and, for Kazi himself, the time to do what he loves most had finally come when he took up residency at Muscat-based club, Laval, where he enjoyed musical freedom. “Most of all, with all that was happening, we grew together as an amazing community of music lovers, constantly supporting each other. 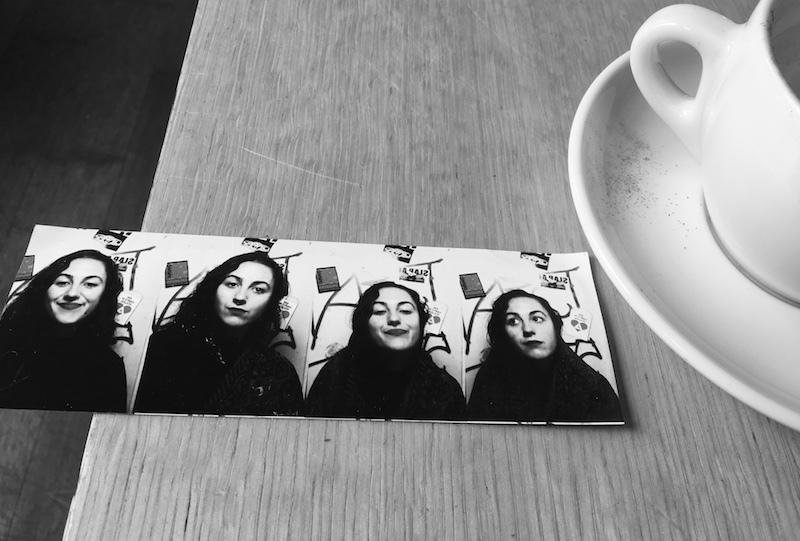 The community got us acquainted, but the music made us one." And that’s just when the underground electronic music journey of the desert country got started. With Maitrai taking up residency at Muscat Hill Beach and introducing his own series, Beats by the Beach, and the forming of the M-Project, a collective that aims to bring together people who are passionate about the music, art, dance and lifestyle that moves them, a movement was born. It hit the ground running and nothing was going to stop it. Follow Faizan on Instagram and Soundcloud. Follow Maitrai on Soundcloud and Instagram.